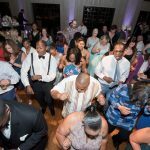 Wedding DJ Lancaster Pa – Soundwaves Entertainment provides professional DJ’s for weddings in York, Lancaster and Harrisburg, Pa and all of Central Pa.
Executive DJ and Soundwaves Entertainment company owner Chris Pyle was the DJ for Vanessa and Anthony’s wedding ceremony and reception at The Cork Factory Ballroom in Lancaster, Pa. 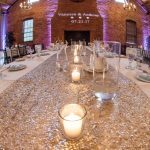 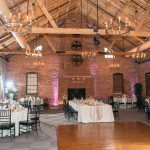 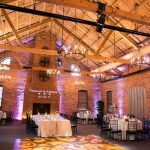 The Cork Factory is one of our favorite venues! 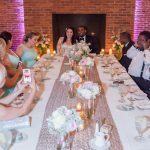 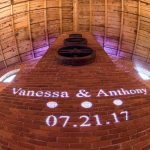 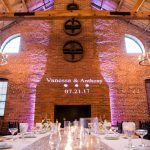 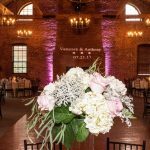 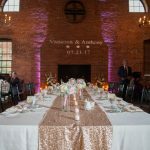 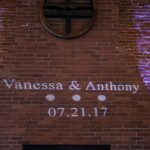 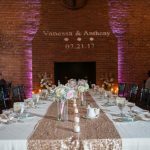 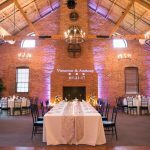 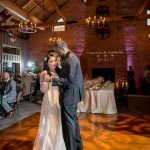 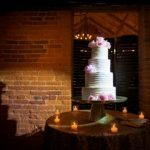 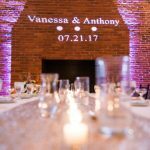 Vanessa and Anthony opted for our custom monogram light above their head table on the fireplace which was the main focal point. 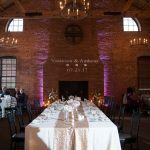 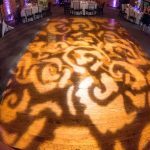 We also provided white up lights around the perimeter of the ballroom. 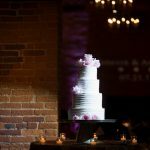 We also provided a spotlight for their cake which really made their cake “pop” and really stand out and get noticed! 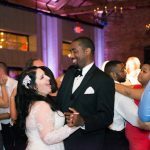 We also provided a photo booth package in The Parlor or bar area. 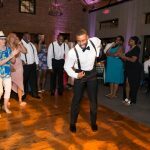 After dinner everybody was on the dance floor celebrating and making memories! 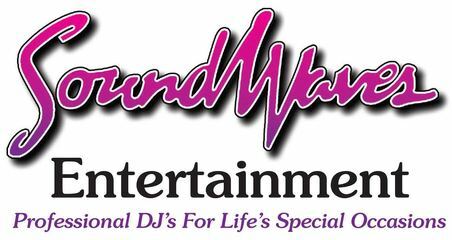 We now offer “Bundled” packages that include some of our most popular “add on” services such as up lighting, monogram light and a photo booth bundled together with our DJ packages that include a 6 hour package to cover your ceremony and reception with a separate ceremony system with wireless mics for your ceremony and a third set up for cocktail hour all bundled together in one package! 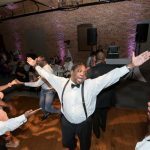 Contact Us today and ask about our “Bundled” Wedding DJ Packages.